Bonjour, Cet article peut vous intéresser : https://www.fondation-raja-marcovici.com/en/projet/phu-nu-2.html. 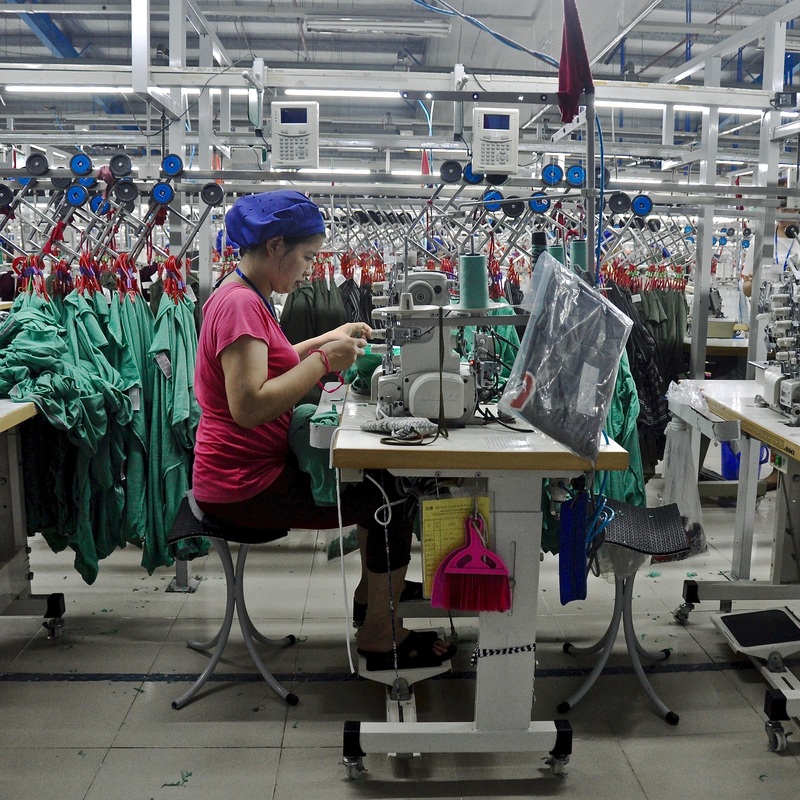 The strong rural exodus to Vietnam leads to the migration of its inhabitants to large industrial areas where working conditions are difficult, especially for women. Though educated, workers in textile and electronics factories are unaware of their social rights and are deprived of the abuse they are subjected to. In this context, BATIK International has been carrying out a project since 2014 to sensitize migrant workers to their rights in two provinces close to Hanoi, Hai Duong and Vinh Phuc, in partnership with two local associations. BATIK International develops solidarity projects to promote the social and professional integration of vulnerable people in Europe, Vietnam and the Maghreb.